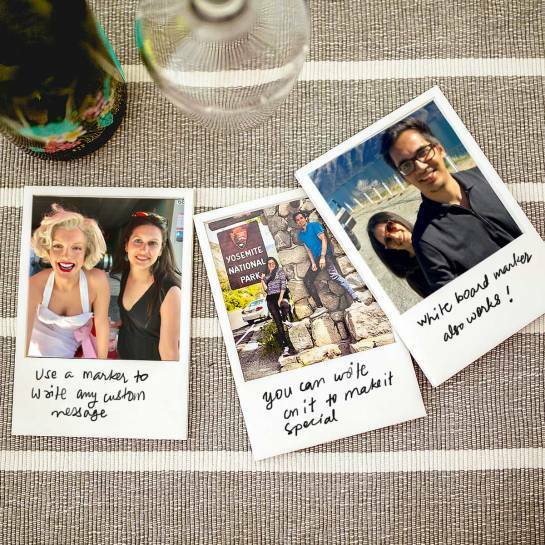 This is super creative and high-quality fridge magnets, that you can customize with your photos. 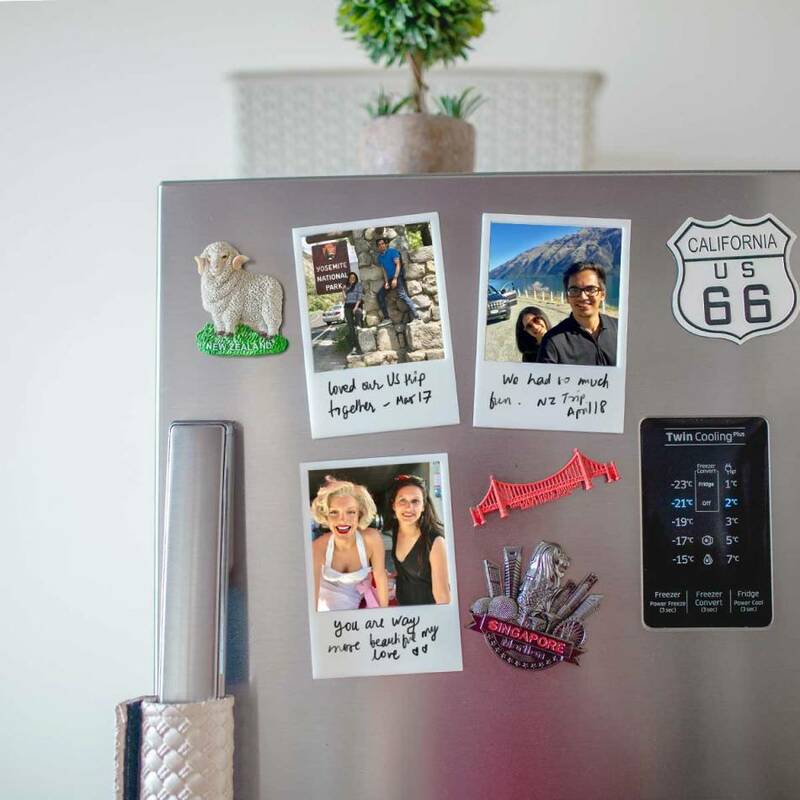 The magnets have an empty white space, where you can write your own message with a permanent or whiteboard marker. Better the quality of photos, better the outcome would be. We recommend you to send high-resolution pics, which are clear and focussed. The photos will be cropped by our artist to fit the template. You need not to worry how will it come out on the product, as we have an artist who places your photos in the template. It's not an automatic process, so there are no chances of any mistakes. However, if you wish, to see, how the magnet will look after we put your photos and messages, we can share the print file with you (on request). In case the photos sent by you are not suitable for printing, we will get back to your asking for replacement photos. The magnets are bubble wrapped and packed in a cardboard box, before shipping.